I ran across this artist for the first time today. I was captivated so I had to reblog it to share. Wow. Amazing. You’ve got a new subscriber. I like the sound of piano, and liked your composition. I am Turkish, and this music has melody similar to old Turkish music. 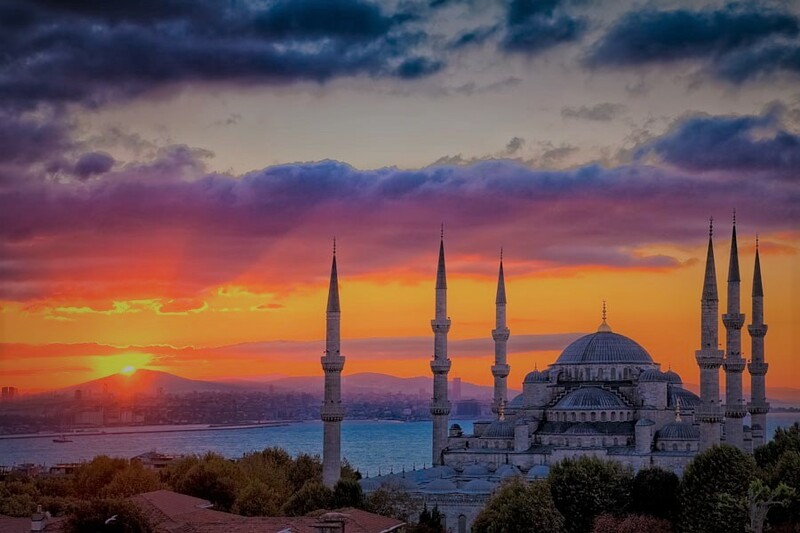 I liked the image used for the post, one of the most prominent landscapes of Istanbul / Turkey. All in all – I like it. Thanks for listening! Parts of this song was inspired by the song Katibim. The chords I used made it sound more Western than I hoped. Hi there! I also post my music on soundcloud. I’m listening to your music now. Sounds very interesting! I love Sunrises. here my experience from Goa. This is so beautiful and soothing! A great composition! Wonderful to listen to. Than you for posting.